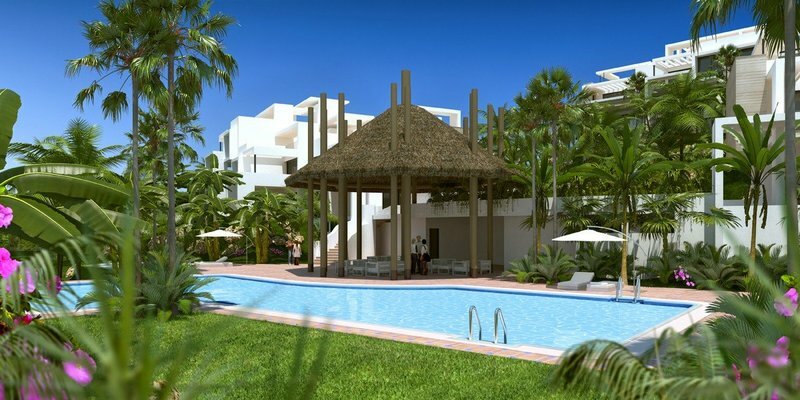 This fantastic ground floor apartment comprises of 2 bedrooms and 2 bathrooms, spacious living/dining area with open plan kitchen, large terraces, has high quality equipment, facilities and building materials as well as air conditioning and comes with underground parking and a storage room.The luxury development is located in one of the most prestigious areas of the Costa del Sol, next to Atalaya Golf & Country Club in Benahavis, between Marbella and Estepona, where you can enjoy an idyllic climate in a unique setting and in one of the top developments on the Costa del Sol, overlooking two magnificent 18-hole golf courses. 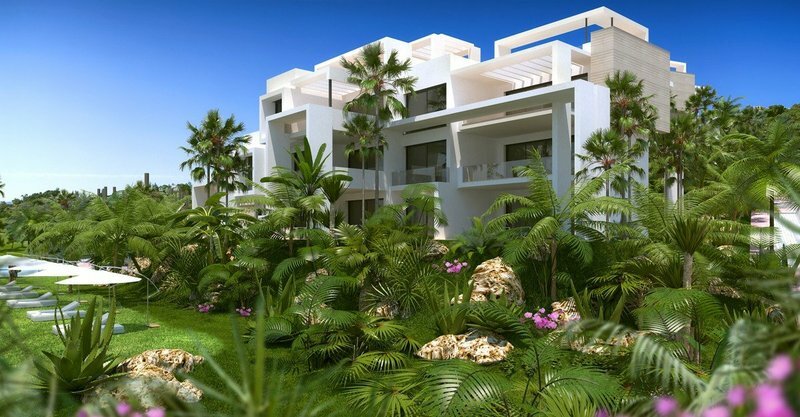 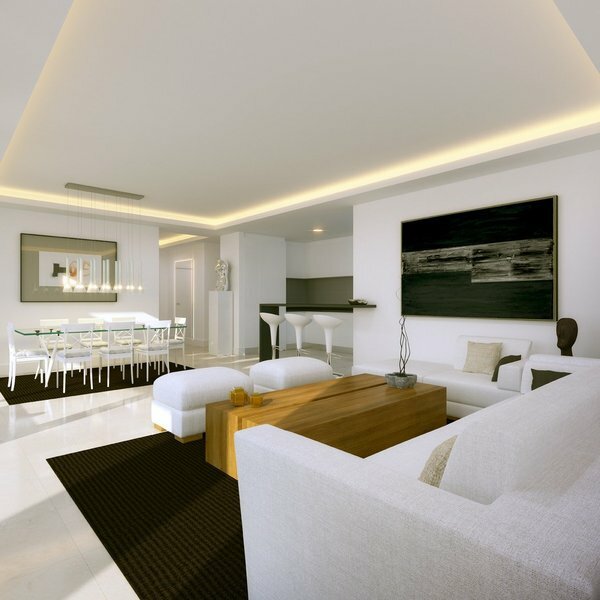 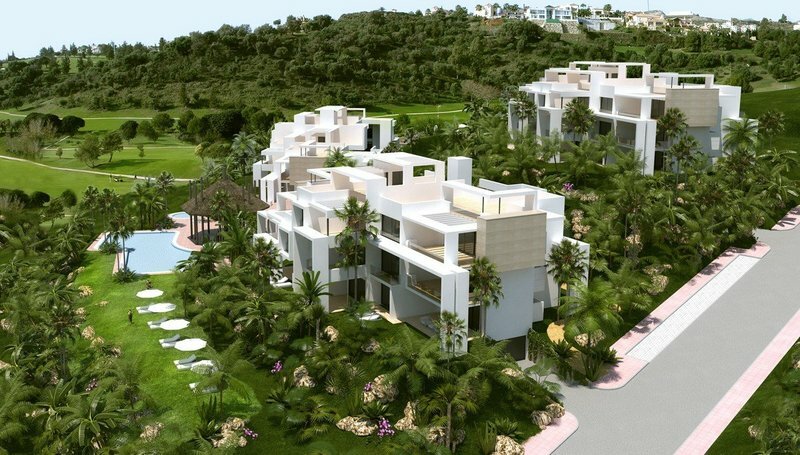 The development consists of a residential complex of 66 luxury homes on the Costa del Sol with modern architecture. 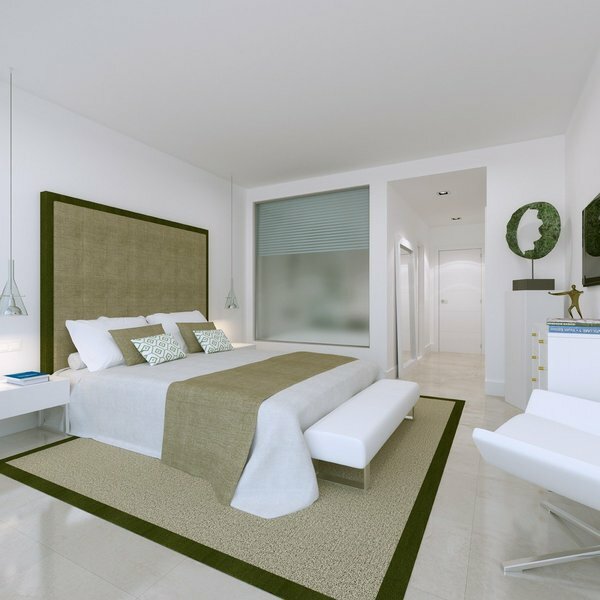 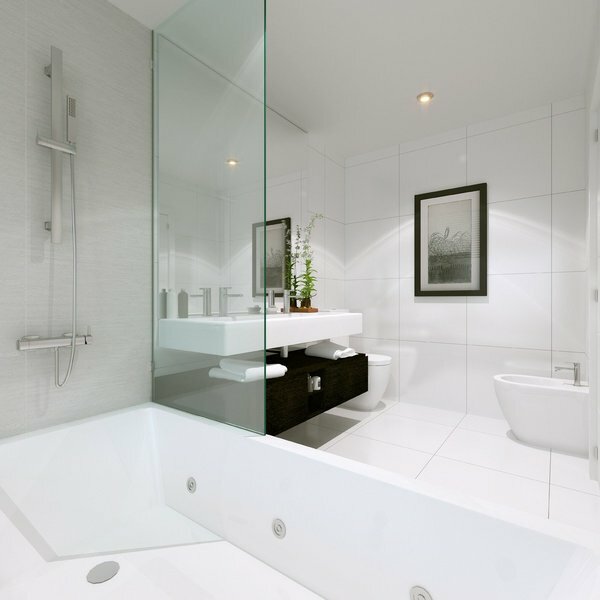 It is made up of spacious 2 and 3-bedroom flats and penthouses.